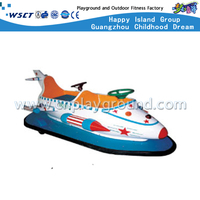 You are here: Home » Blog » PRODUCTS NEWS » How Many Kinds of Bumper Car? 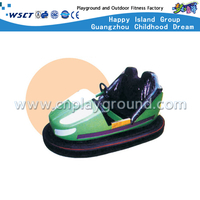 The bumper car is a kind of motor game facility. 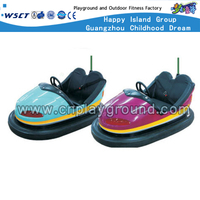 The equipment includes the bumper cars and an indoor venue. Bumper car is surrounded by an apron made of rubber. 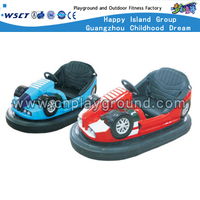 Generally, there are up to two people on the car, with accelerating pedals and steering wheel. 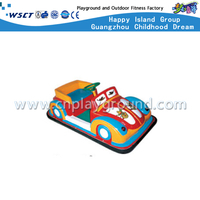 The body of bumper car ride is usually made of FRP demoulding. 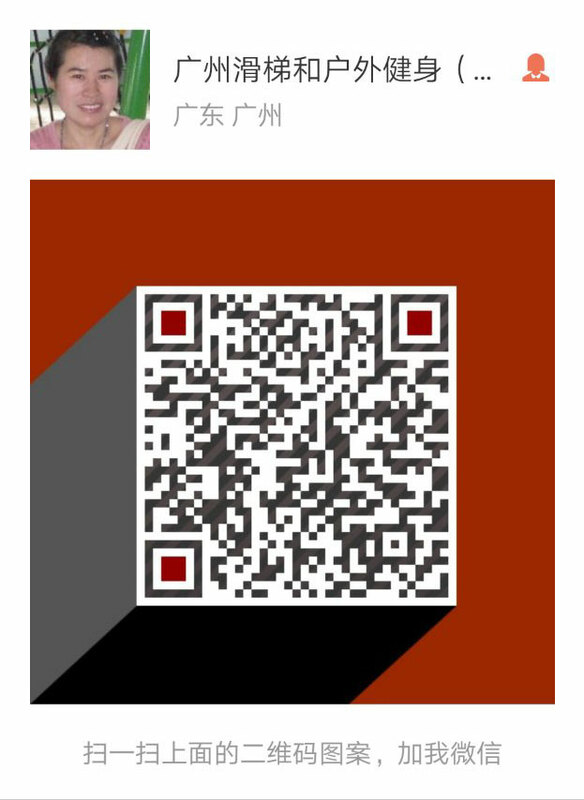 Fiberglass is the reinforcing material in FRP. So what are the styles of bumper cars? Collision car can be divided into single collision car and double collision car according to different passengers. The following is a detailed description of the differences between each model. 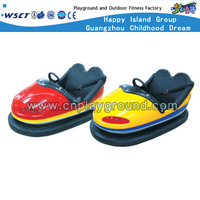 One: grid bumper car is a kind of recreational equipment with strong mobility. 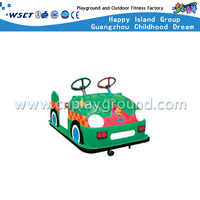 Grid bumper car is a kind of bumper. The power supply mode is a power supply network composed of strip conductors. It is arranged on a large enough insulating board with several conductive strips. The electrodes of adjacent conductive strips are opposite. Each conductive strip is connected with the same name end of the power supply in an appropriate way. A conductive rod is connected to the conductive surface at the rear of the grid collision vehicle. 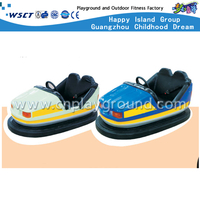 Two: Ground-net bumper car is a large-scale bumper suitable for use in Plaza or park, suitable for two people to ride, power supply for the ground laying steel plate conductive plate, etc., using tire conductive principle to operate. 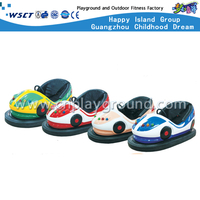 Three: Battery bumper car, as its name implies, runs powered by batteries, usually two large batteries. 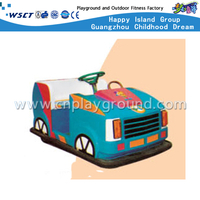 The Battery bumper-driven car is equipped with advanced audio, positioning, lighting, timing functions, etc. 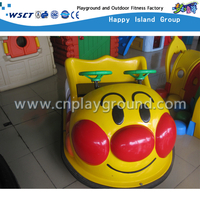 grid bumper car is colorful, non-fading, with environmental protection, corrosion resistance, good stability, beautiful, novel style, good safety performance, and widely adapted to the site.